Although it may not feel like it, Spring has finally arrived! It is time to start planning your outdoor projects. You will want to get them done early so you can enjoy the warm sunny days when they make their way here to stay. You might be looking to do an entire new backyard, or just spruce up what you have. Either way, Lowe’s is here to help with all of your outdoor needs. Save on storage sheds, outdoor power equipment and fire pits, just to name a few items they have on sale this week. 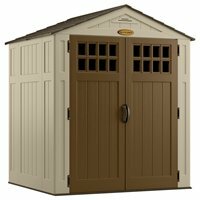 Save up to $300 on Select Sheds. Check out the promotion here. 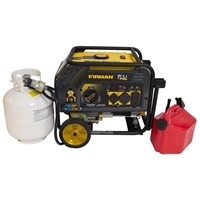 Save up to $200 on Select Outdoor Power Equipment. Check out the promotion here. 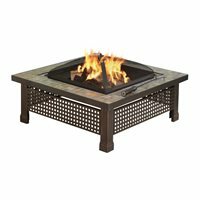 Save up to 20% on Select Fire Pits. Check out the promotion here.